Showing recent results 1201 - 1215 of 4364 products found. 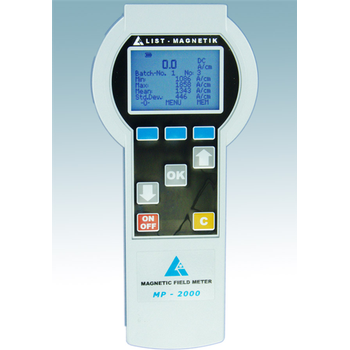 The new magnetic field meter MP - 2000 first used probes (tangential and Axialfeldsonden), in which an own microcontroller, the analog sensor signals are digitized and linearized directly in the probe. This new technique is extremely trouble-free and allows very precise measurements, especially at high magnetic field strengths, where Hall probes can not operate linearly. All capabilities of the Laureate process meter, plus custom curve linearization. Setup is easy using an external PC and linearizing software furnished by Laurel. 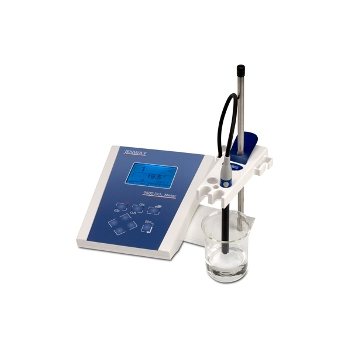 For example, display liquid volume in irregularly shaped tanks, use with non-linear transducers, or extend the working range of nominally linear transducers. Contact current meter to verify the compliance to the limits for the exposition to contact current of workers, shown on the ICNIRP guides as an annex to Dl 2013/35/EU of 26/06/2013. Measures Work Environments EMC. Environmental measures EMC LF. Environmental measures EMC RF. 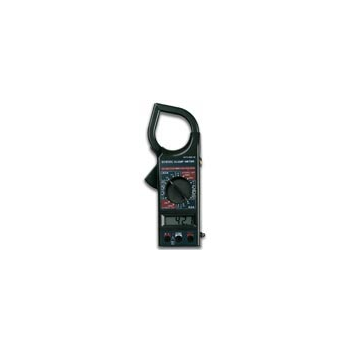 The CP 410 current clamp meter has been designed for reliable and accurate, non-intrusive measurement of AC, DC and complex waveform currents. 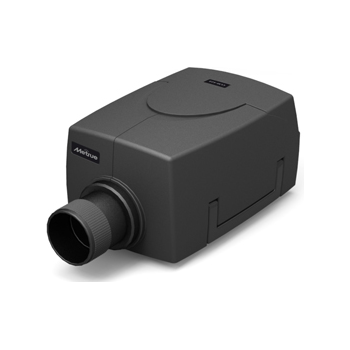 Using advanced Hall Effect technology the CP 410 can measure currents accurately from 100mA to 400A. 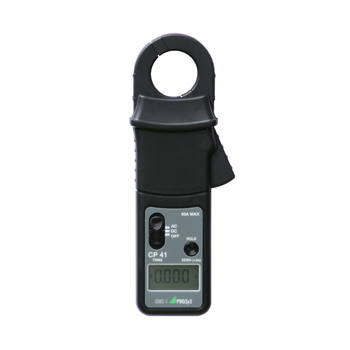 The CP 41 current clamp meter has been designed for reliable and accurate, non-intrusive measurement of AC, DC and complex waveform currents. 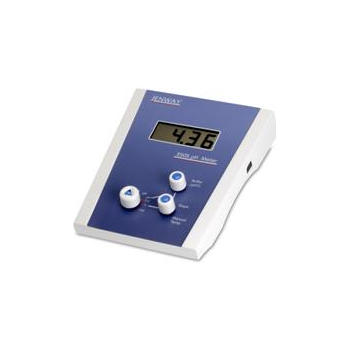 Using advanced Hall Effect technology the CP 41 can measure currents accurately from 5mA to 40Amps. 921A - Arbiter Systems, Inc. 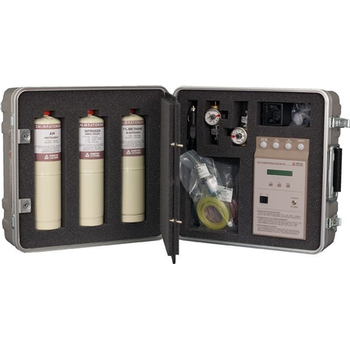 The Arbiter Systems®, Inc. Model 921A Combustible Gas Meter is a rugged, portable instrument that measures total combustible gases (TCG) in oil-filled transformer nitrogen gas blankets. TCG measurements have been shown to be good indicators of transformer health. 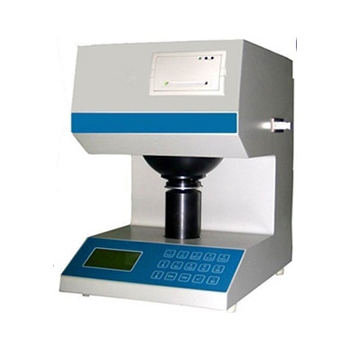 he 9500 is a research meter designed for use in a number of applications including fish farming/breeding, all forms of aquaculture, environmental analysis, pollution control and effluent management. 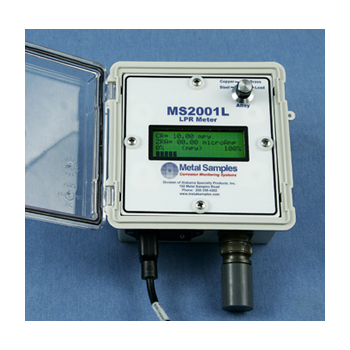 The 9500 includes powerful data logging capabilities with the ability to store 250 DO2 readings either manually, at timed intervals or on alarmed events. 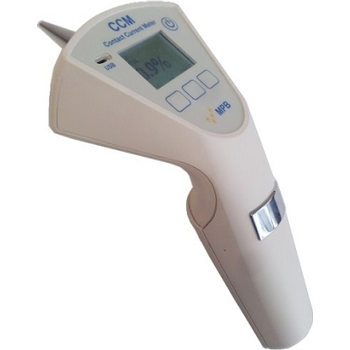 Brightness Meter is widely applied in paper and cardboard, pulp, cotton and fabric, plastic, ceramic and porcelain enamel, amylum, construction material, chemical industry, salt making and other testing department that need to test whiteness, yellowness, color and chromatism, as well as transparency, opacity, light scattering coefficient and light absorption coefficient of paper. 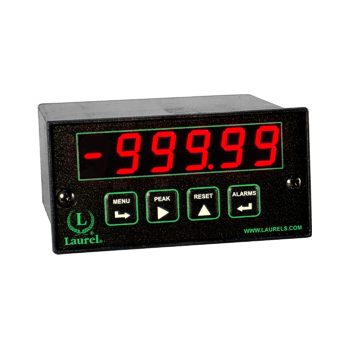 Indoor/Outdoor Panel Meters that can measure, display and compare two temperatures on the same screen have very specific applications. 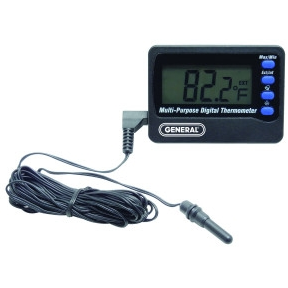 One is comparing the indoor temperature to the temperature sensed by a probe placed under a window. Another is showing how cold it is inside a refrigerated display case, relative to the temperature inside the convenience store or supermarket.